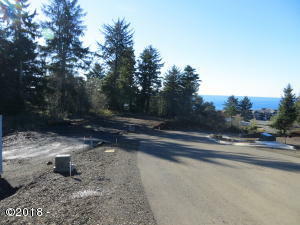 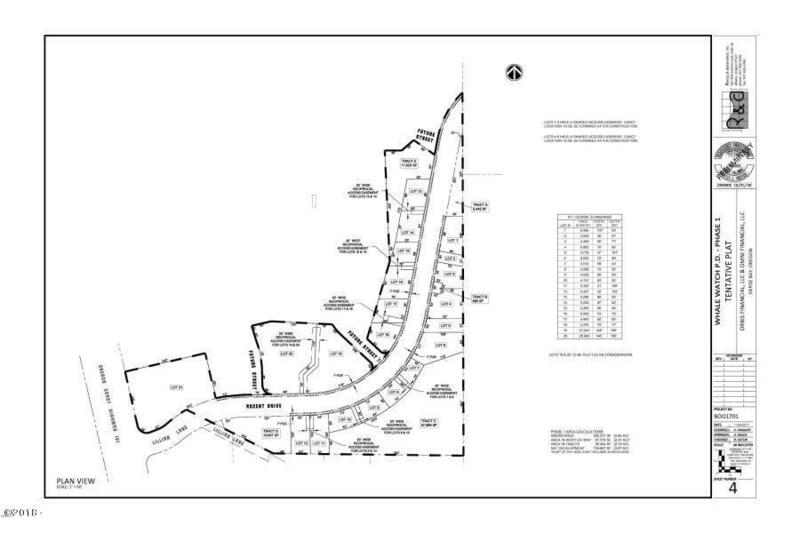 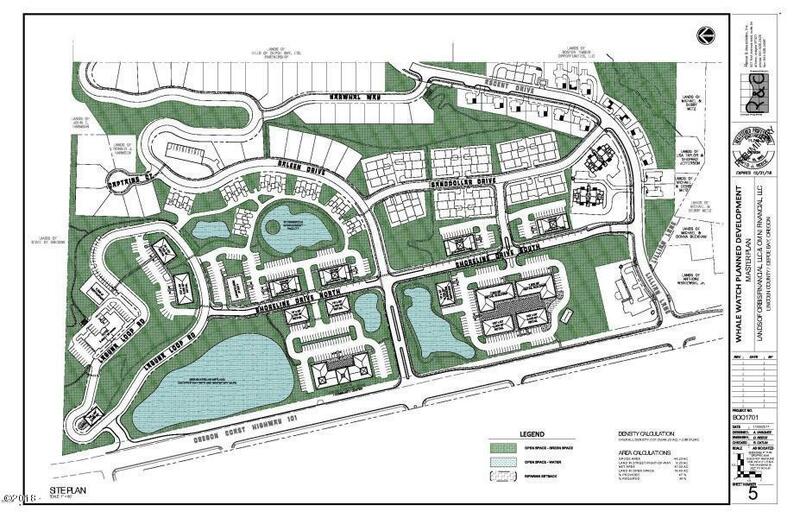 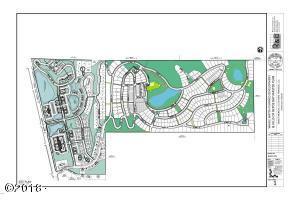 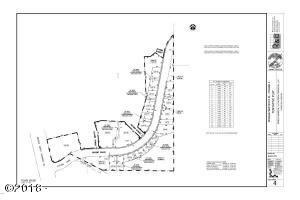 Own your own Ocean Peak Lot in this Brand New Development! 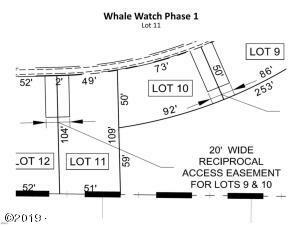 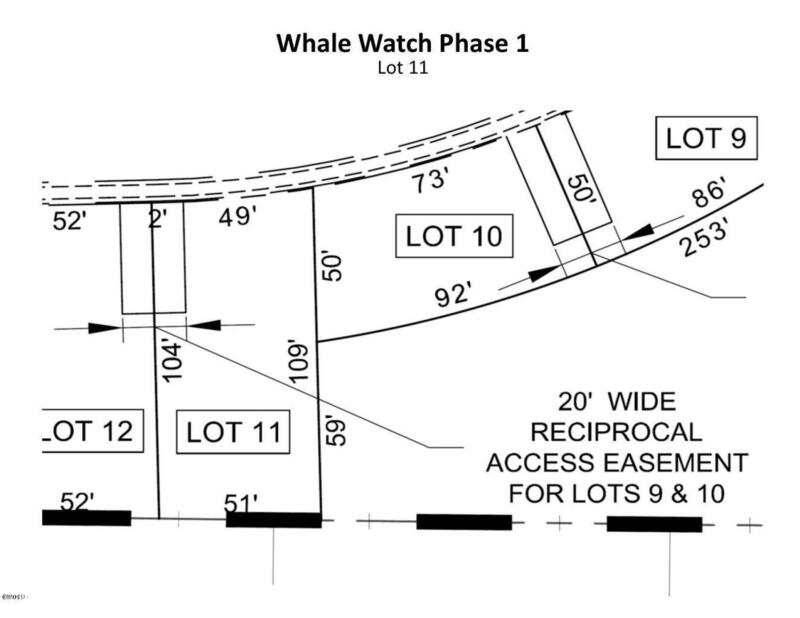 This the first phase (Whale Watch) of an 80 acre Master Plan Community that was thoughtfully crafted with a focus on coastal living and ecological stewardship. 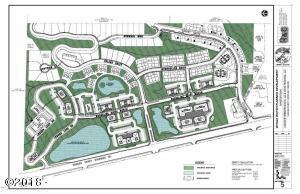 The community will comprise of diverse building types that encompass the vernacular style of traditional Northwest neighborhoods. One of DePoe Hills’ iconic buildings will be a viewing tower, revealing panoramic views of the beautiful Oregon coastline. 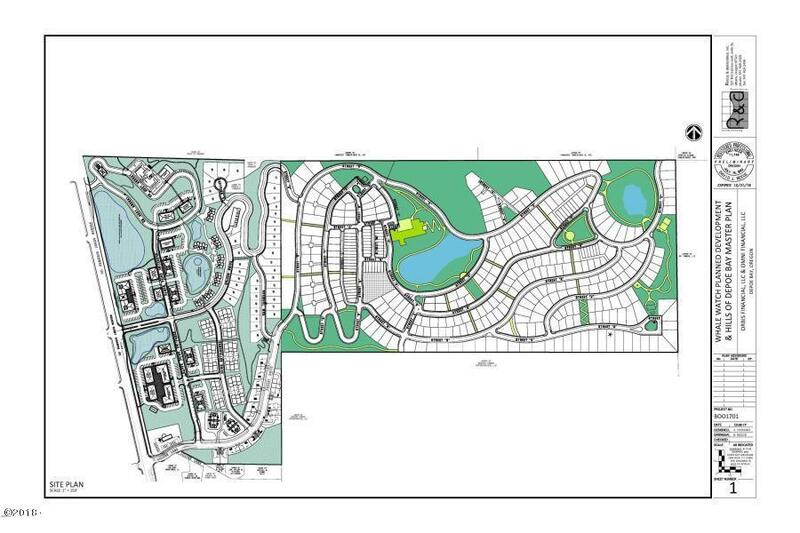 Very Rare vacation rental zoning!